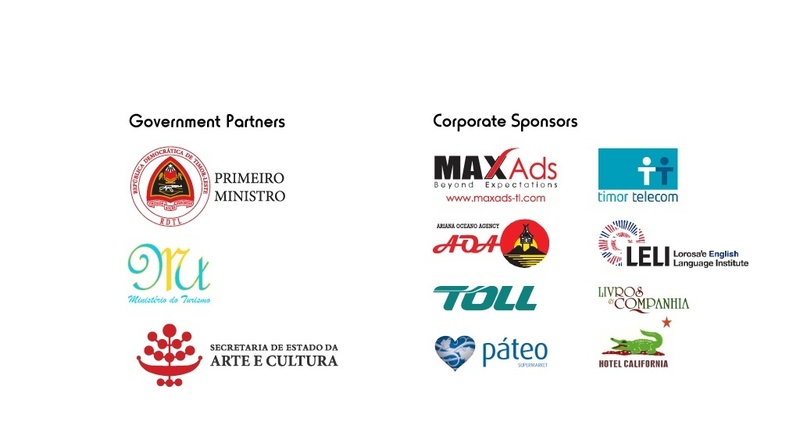 ARTE PUBLIKU wishes to extend our warmest thanks to our growing list of donors, sponsors and partners! 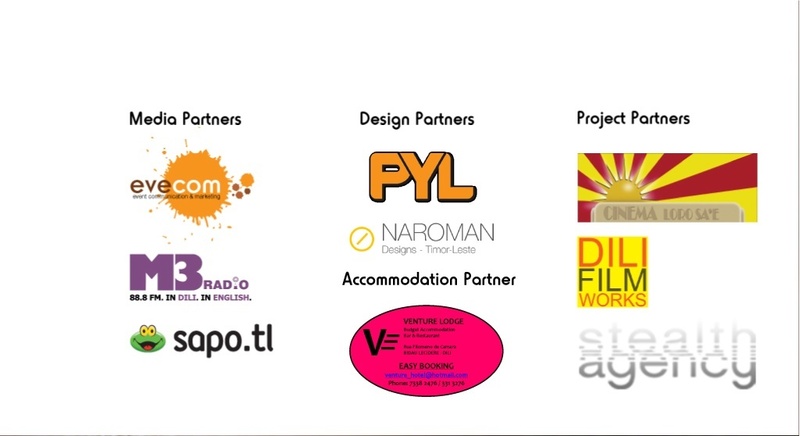 Please contact +(670) 76200165 or +(670) 78403594 if you would like to support ARTE PUBLIKU!’s debut festival in 2014! 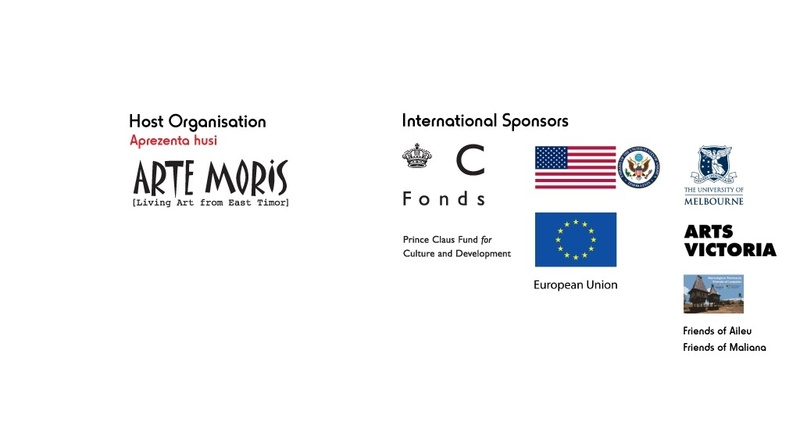 You can support the Festival ARTE PUBLIKU donating through Pozible and by spreading the word – help us to realise the first public arts festival in Timor-Leste! Click here to cancel reply. You must be logged in to post a comment.